Giveaway, promotion, blog, new excerpts, reviews, fun! Announcing 3 for 1 Promotion! and get 2 free ebooks! comes this gripping new thriller, based on true historic events! 1918: Civil War in Russia. 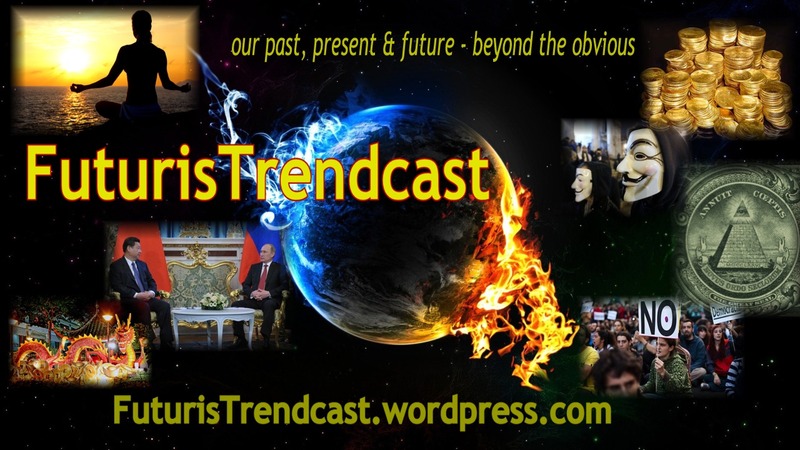 The entire Gold Reserve of the Russian Empire vanishes without a trace. But what if it’s about to resurface? And what if it’s about to be used to shift the global balance of power? Today: the world’s largest treasure; dangerous adventure; forbidden passion, defying time and space; conspiracy that threatens to plunge the country into darkness. 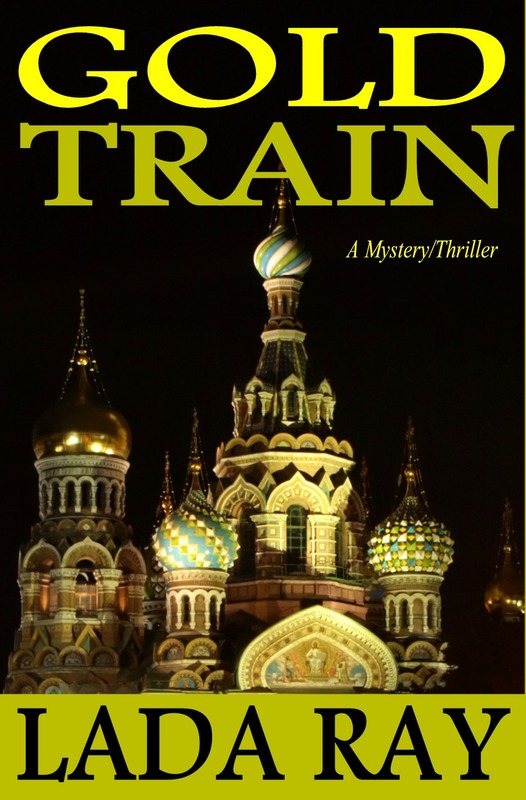 International journalist, Jade Snow, travels to Russia to investigate tantalizing mystery of the Gold Train, instead, she finds herself a pawn in a struggle between forces beyond her control. Running is not an option, as commitment to solve a murder makes her play the deadly game. Jade must choose between her worst friends and best enemies, and the fate of the world just might depend on her choice! Coming soon: Barnes & Noble, Sony, Apple, Diesel, Kobo!